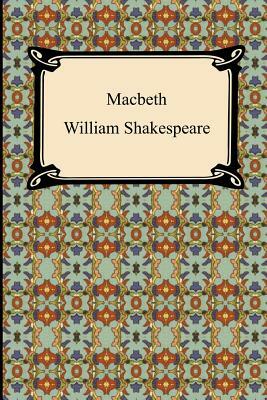 Among the tragedies of Shakespeare, "Macbeth" is noted for the exceptional simplicity of the plot and the directness of the action. Here is no underplot to complicate or enrich, hardly more than a glimpse of humor to relieve the dark picture of criminal ambition, only the steady march toward an inevitable catastrophe. This tragedy illustrates in its close the conventional poetic justice that demands the triumph of the righteous cause and the downfall of the wicked. But there is not lacking that more subtle justice, so impressive in "Lear" because unaccompanied by the temporal reward of the good, which reveals itself in the subduing of character to what it works in. Far more terrible than the defeat and death of Macbeth is the picture of the degradation of his nature, when he appears in the scene before the battle like a beast at bay.